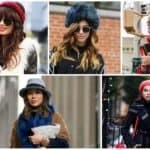 The most popular and wanted winter accessory is the fur hat! 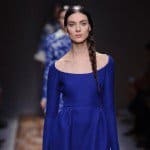 It is a stylish staple piece that gives class and elegance to every single one of your looks, so if you are looking for a way to spice up your winter outfits you should definitely get yourselves one or more. This hat is designed to satisfy different tastes and it comes in different designs, colors and sizes. 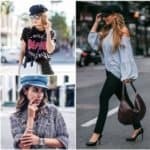 In this article you are going to see Majestic Ways To Style A Fur Hat This Winter, so scroll down and see how to combine it with the rest of your clothes. If you really appreciate style and elegance, then you will find this hat just perfect for you and you will be sorry that you didn’t get it earlier. The fur hat is great because it works perfectly well with both formal and informal outfits. 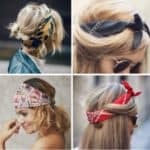 You can wear it with your dresses as well as your ski clothes. It’s up to you how you choose to wear it! 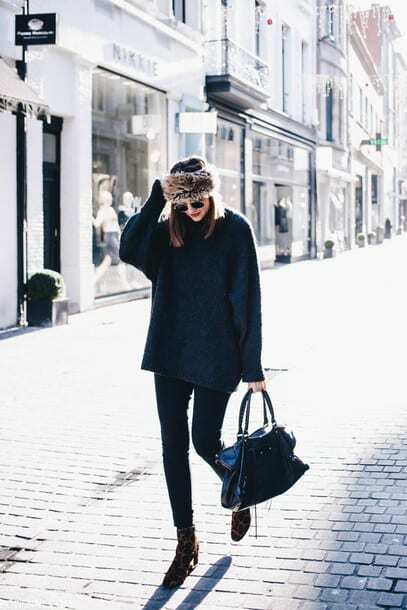 The fur hats can really cost you fortune, so if you are low on your budget then we suggest you to look for some more cheaper alternatives like faux fur. They look completely the same except they differ in their quality. The fur hats will keep you warm even during the coldest days of winter, so if you are living in an area where the temperatures get really low, this is a must for your wardrobe. These fur hats will make you look like a Russian girl wherever you go. They have been around for centutries, and they don’t plan to go away anytime soon. If you have been thinking to get one, now it’s the perfect time to do it. I hope that these outfits will get you inspired and you will add glamour to your winter combinations. D0 you see how the fur hat instantly gives a sophisticated touch to any outfit? If you wish to bring your style to a higher level, the fur hat will help you achieve that with ease. This hat look awesome when combined with your sport winter jacket and boots as well! Whether you are headed for a long walk in the snow or just to a dinner or a meeting, this hat will keep you warm, cozy and super modern! 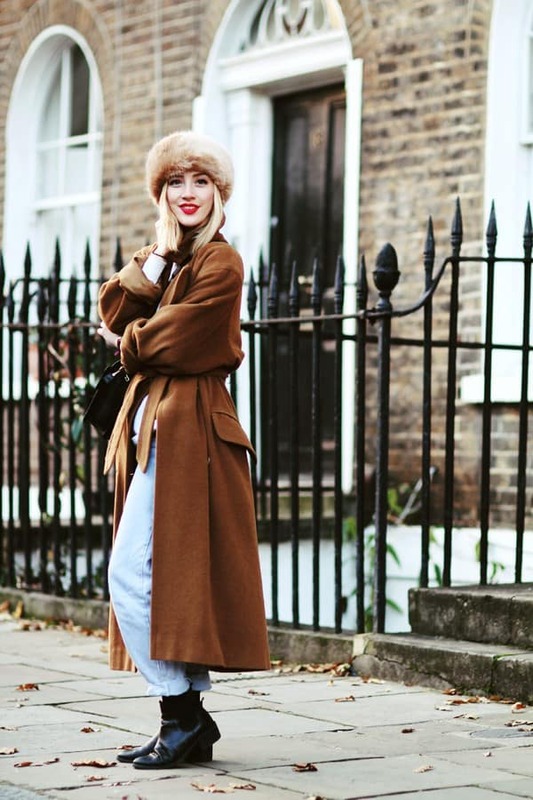 Have you already found different ways in which you can wear your fur hat? If not yet, take another look at the photos above! Thanks for keeping up with us and stay in touch for more inspiring ideas!